The neighbors' gardens look so much prettier and so much more inviting to the young gardener than the garden of "black-purple-green vines, fuzzy wrinkled leaves, prickly stems, and a few little yellow flowers," that she and her mother grow. 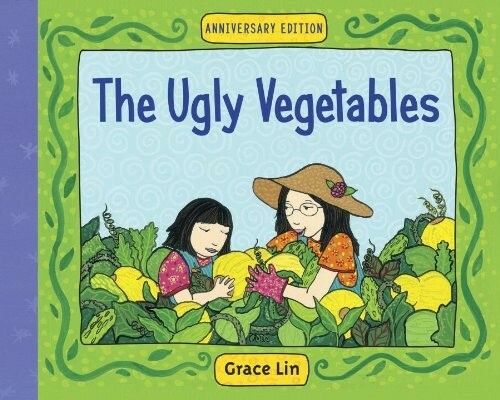 Nevertheless, mother assures her that "these are better than flowers‚" Come harvest time, everyone agrees as those ugly Chinese vegetables become the tastiest, most aromatic soup they have ever known. As the neighborhood comes together to share flowers and ugly vegetable soup, the young gardener learns that regardless of appearances, everything has its own beauty and purpose. 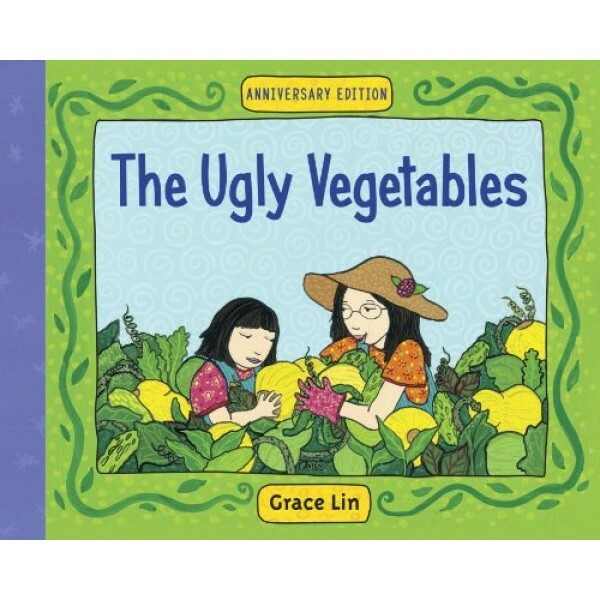 For more Mighty Girl books about the joys of gardening and cooking, visit our Food & Gardening section.